Positive moves for all but two of the players in the Top 10, led by Josh Whalen who picked up three places in the world rankings. Whalen along with top ranked Joey Savoie, No. 6 Chris Crisologo and No. 9 Brendan Macdougall were all named to Golf Canada’s National Team for the upcoming season. Biggest move: Carter Lewis of Calgary picked up 311 spots in the world rankings after finishing 15th at the Firestorm Invitational. 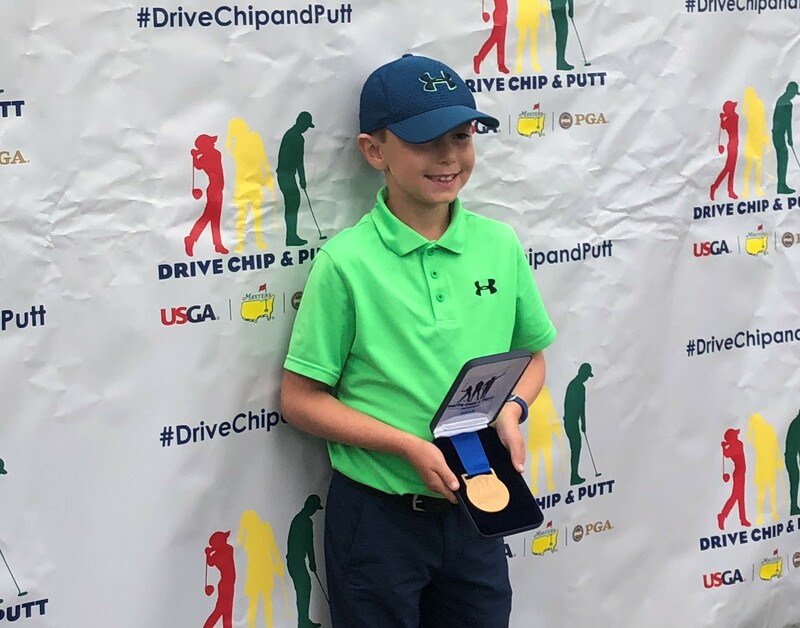 Lewis was coming off back-to-back medalist honours including becoming the first individual national champion at the NCCAA Championship for Ottawa University – Arizona. Top ranked Jaclyn Lee headlines the Golf Canada National Team for the coming year. 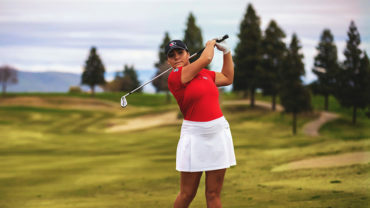 The Ohio State senior, who has the option of turning pro in 2019 after earning her LPGA Tour card, is joined on the squad by fellow Top 10 players Brigitte Thibault and Naomi Ko. The Golf Canada Development Squad includes a pair of Top 10 players, No. 4 Celeste Dao and No. 8 Ellie Szeryk. Biggest Move: Alexandra Naumovski of Halton Hills, Ont., and Brooke Rivers of Brampton, Ont., each gained six places in the world rankings. David Hearn made the biggest move among the Top 10, picking up 32 spots in the world rankings after finishing tied for 15th at The RSM Classic. The result was worth 1.86 world ranking points – his first points-paying finish in seven events. It was also just his second top 20 result in his last 11 tournaments and enabled the former top ranked Canadian to move up to No. 9 in the Canadian rankings. Corey Conners climbed 10 places in the world rankings after finishing in a tie for 23rd at The RSM Classic. The result was worth 1.25 world ranking points, just his second points-paying finish in five events since the new golf season began. Conners also takes over the No. 2 ranking in Canada. 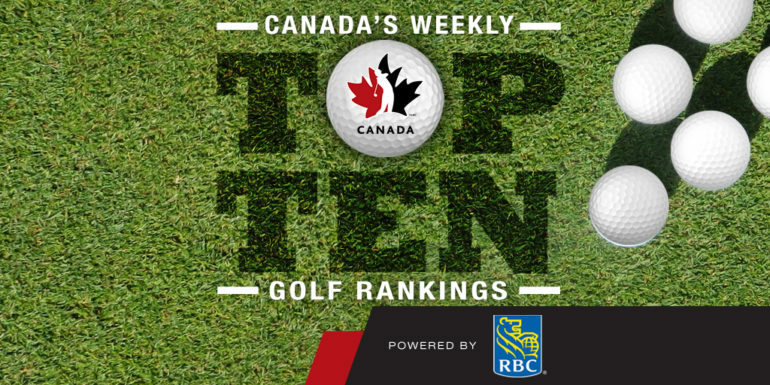 Notable mention goes to Russell Budd, who joins the Canadian world rankings at No. 22 after finishing in a tie for second at the Open de Argentina on the PGA Tour Latinoamerica. Top ranked Brooke Henderson maintained her Top 10 world ranking, remaining at No. 9 after finishing in a tie for 10th at the LPGA’s season-ending CME Group Tour Championship. The result was worth 6.89 world ranking points – the best points-paying finish in her last seven tournaments. For a brief period in the final round Henderson was leading the yearlong Race to the CME Globe and the million dollar prize it carries before surrendering the honour to Ariya Jutanugarn.